Children are particularly susceptible to dehydration. Even in the absence of illness, children are more likely to become dehydrated, because their body surface area to body mass ratio is higher than it is in adults, which means they lose more water than we do under normal, healthy conditions. Coupled with the fact that they are not yet vigilant about good hydration practises, puts them at greater risk than any other age group. 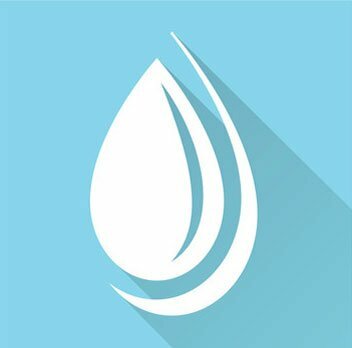 At AquAid we understand how important it is for children to remain properly hydrated and that water intervention is essential for improved function and performance. 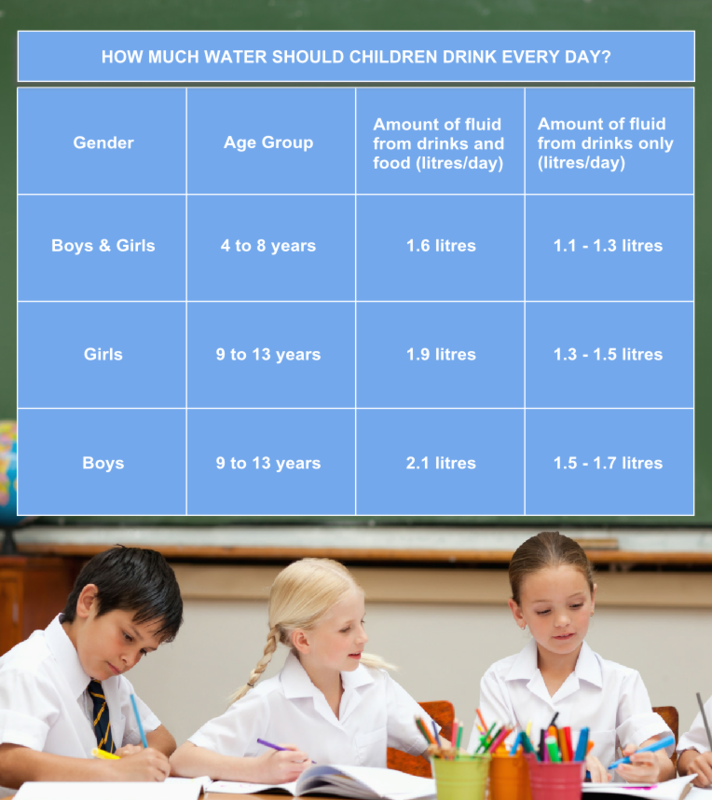 Research shows that between 60 and 70% of school children begin their school day dehydrated and that those with a hydration deficit perform worse than their better-hydrated peers. 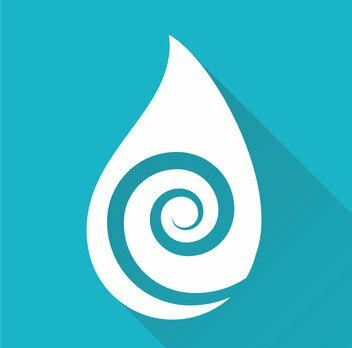 Several water intervention studies, where children drank water prior to performing tasks, have decisively shown that cognitive function and mood improves with water consumption. The results confirm that school children who are able to remain properly hydrated during the day benefit from improved visual sustained attention; better short-term memory; and a greater sense of well-being. One of the simplest ways to ensure children remain happy, healthy and receptive to learning during their school day is to provide easy access to drinking water. AquAid has a wide variety of water coolers and dispensers to choose from, and we tailor each recommendation to suit your school’s specific needs. To help keep water top of mind for our younger customers, we offer schools the opportunity to give each child a refillable drinking water bottle which they can personalise and use throughout the day. To ensure safe drinking water at all times and to reduce spillage wherever possible, our water coolers have special anti-bacterial taps and dispensing points; drainage options that prevent overflowing drip trays; and water-absorbent mats to catch any spills as children fill their bottles. 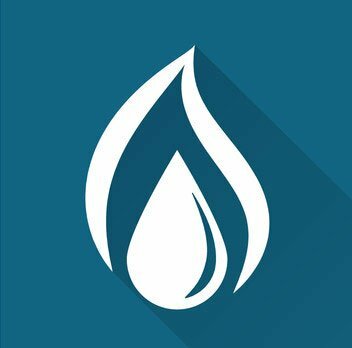 By choosing AquAid, not only are you ensuring the well-being of your own students, but you also choose a solution that benefits other children, because with each purchase an automatic donation is made to charity which helps bring life-giving water to impoverished communities in Africa.